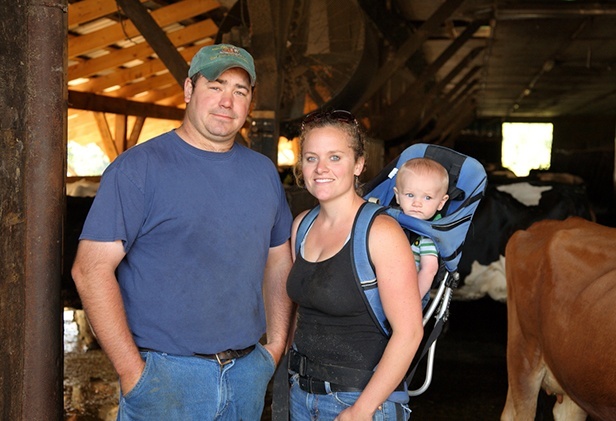 With the assistance of $446,250 in VACC financing and the sale of a conservation easement to the Vermont Land Trust, Jennifer and Jesse Lambert have been able to increase production efficiencies on their 100-cow organic dairy farm in Washington. 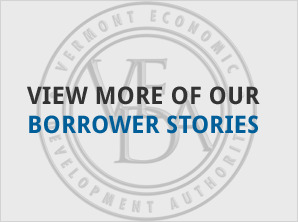 Installation of two new robotic milking machines was a key component of the project. Of the Lambert’s 152 acres, 95 are crop and pasture land and 57 acres are woodland. 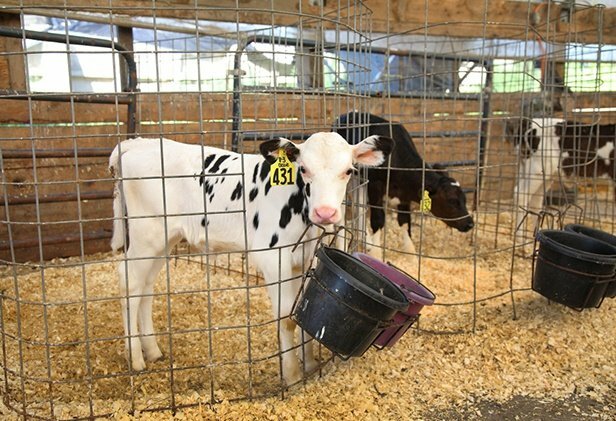 They have a 100-cow free stall barn for milking cows and a coverall structure for dry cows and heifers. The Lamberts harvest their own forages and spread their own manure. 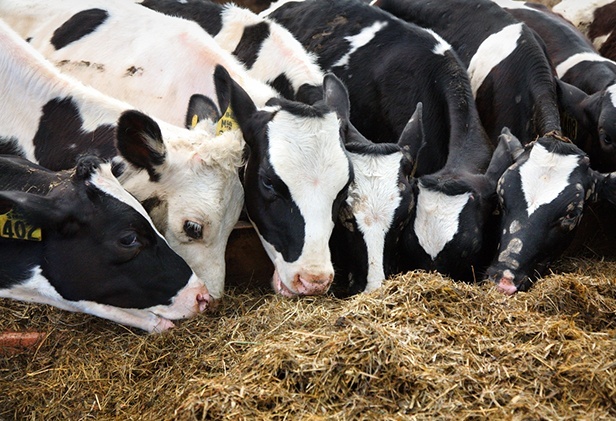 Jesse also operates a custom-hire business offering forage harvesting and manure spreading. 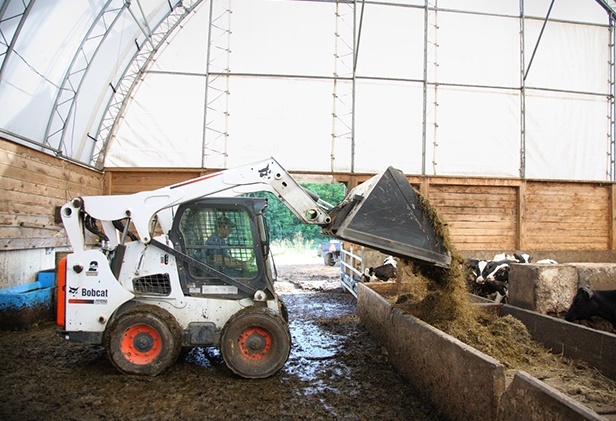 The custom hire business allows the Lamberts to complete field work more efficiently than the typical small dairy farm due to the larger more efficient equipment. 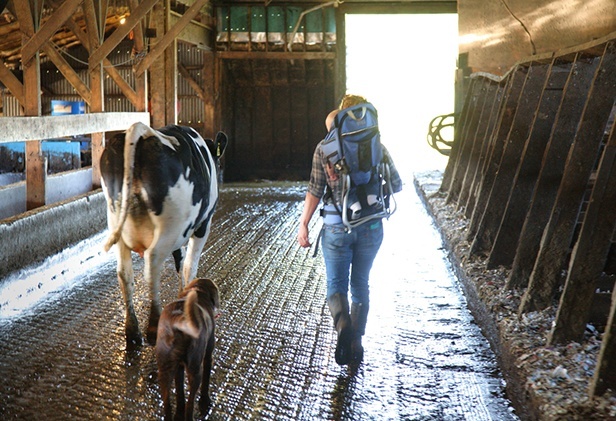 The Lamberts have consistently increased milk production on the farm since they began operations in 2010. Now, with the purchase of the two robotic milking machines, they expect to increase their labor efficiency and boost milk production.